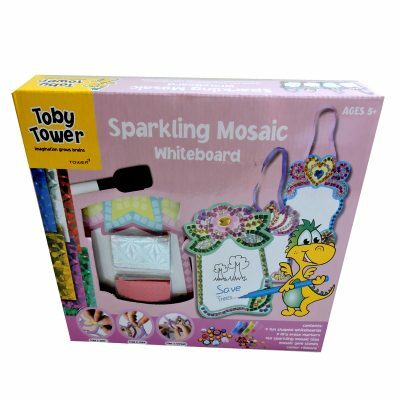 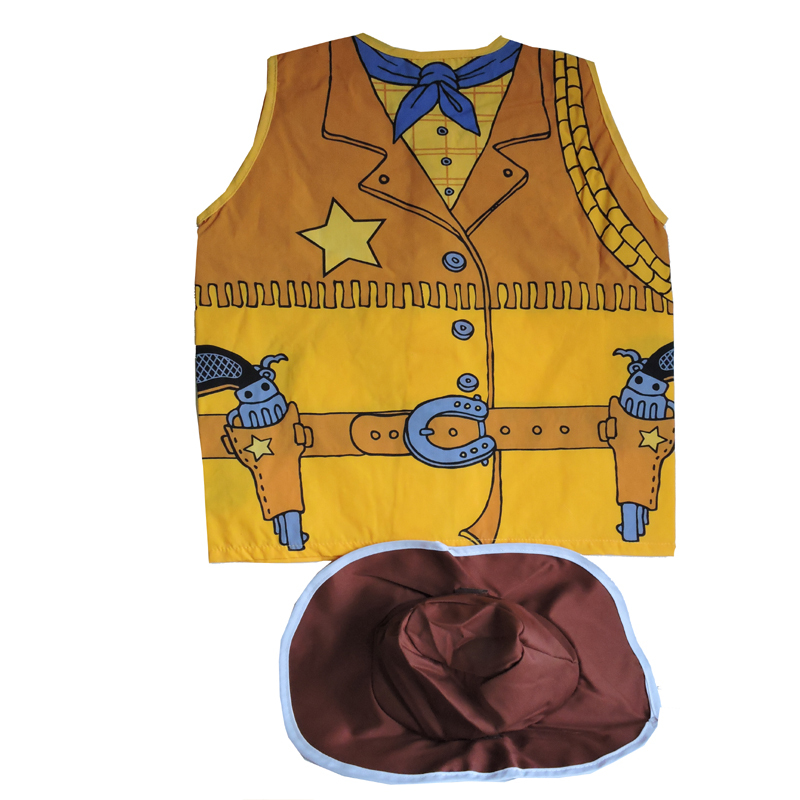 and our Loom band maker (sold separately here: Loom Band Maker). 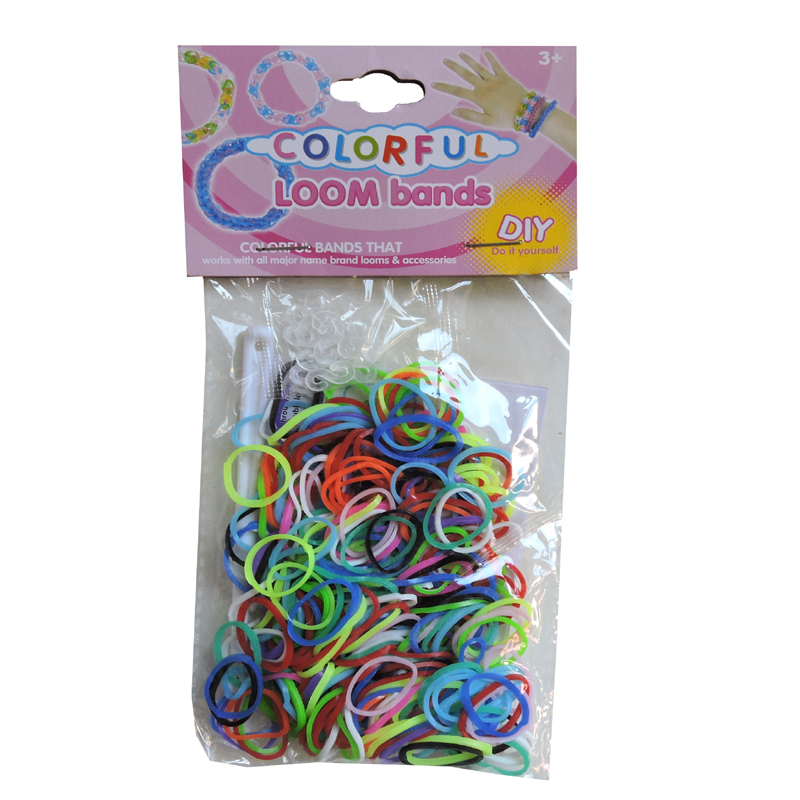 If you don’t know how to make a Loom bracelet, here is a video tutorial. 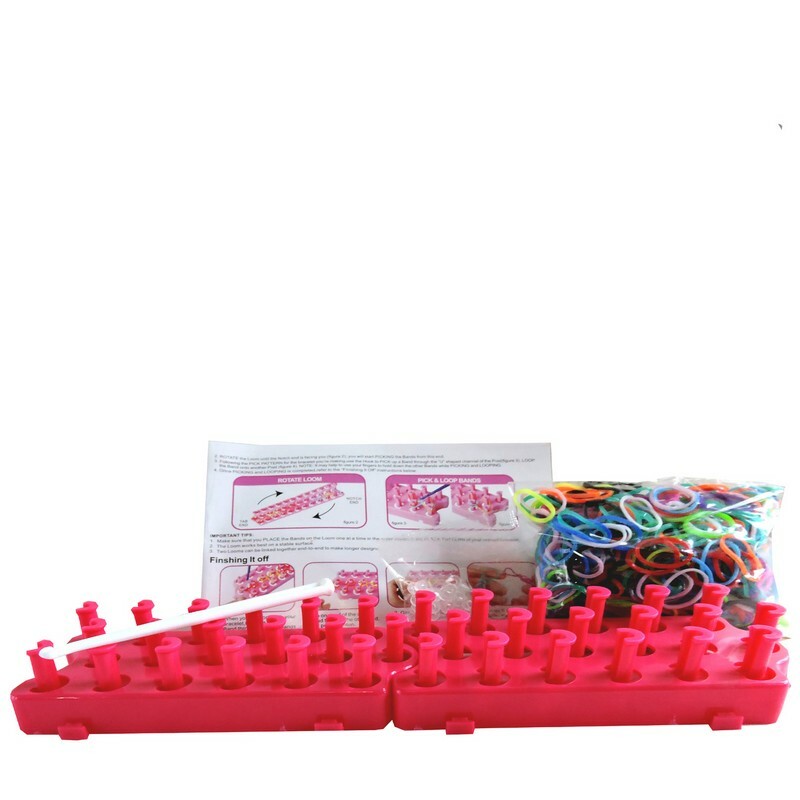 Make anything you can imagine with these Loom bands, and our Loom band maker (sold seperately).